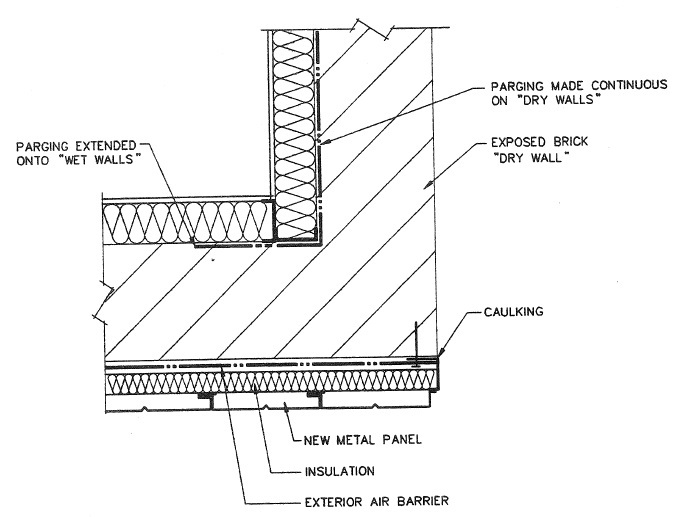 This paper describes the assessment of masonry deterioration and the repair program at three essentially identical buildings with walls constructed of 1TW brick. Each building has six storeys with a combination of flat and sloped roofs. Extensive brick deterioration and leakage into the buildings were the driving forces behind this work.